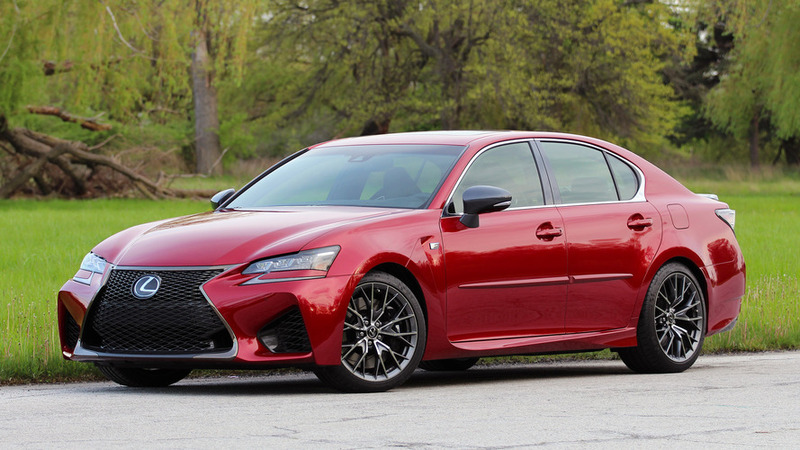 Is Lexus killing the GS sedan next year? The new LS might replace the outgoing GS. Maybe.